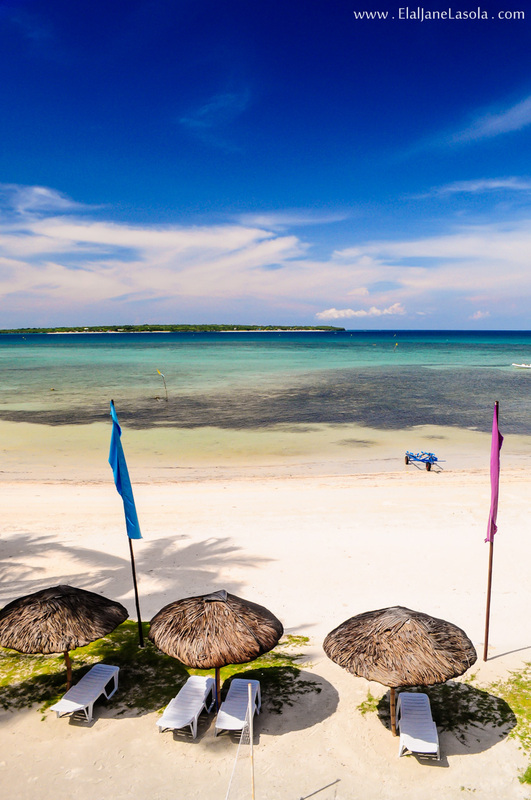 Elal Lasola Travel & Photography: #PinItPinas : Pin your Interests! 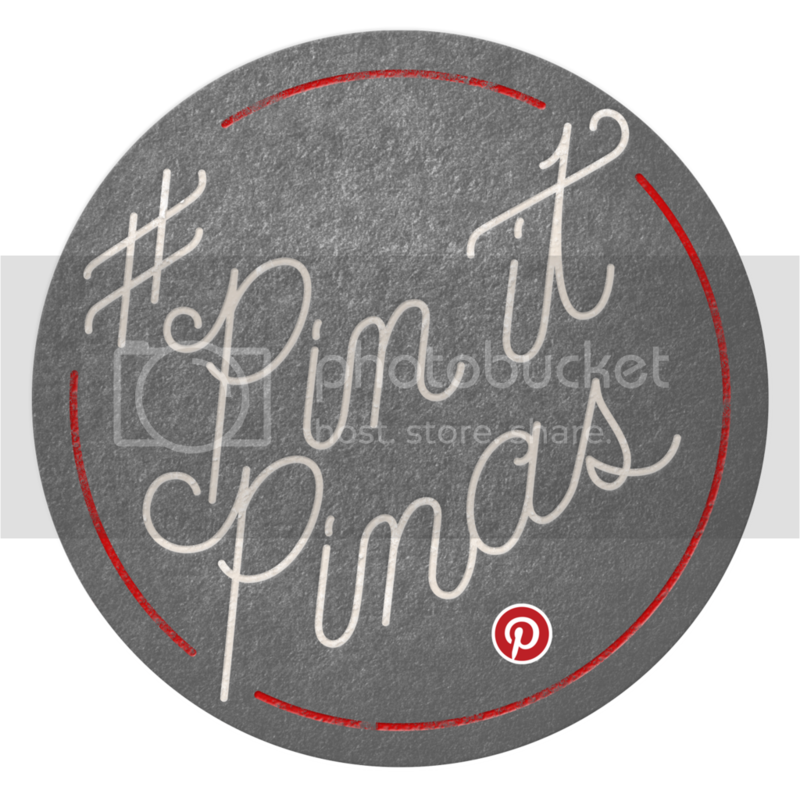 #PinItPinas : Pin your Interests! I have started using Pinterest since 2012 and thought how “pinteresting” it was ever since. As a photography enthusiast and travel blogger, I am always looking for a platform that will share my travel photos to people who share the same interests with me. And Pinterest, a visual bookmarking tool that helps you discover and save creative ideas, caters that kind of need I wanted to share anything under the sun. Follow elallasola's board Photography on Pinterest. I have seen loads of interesting things to “Pin” on interest. So I thought to myself to categorize the things that I wanted to share, just for organization-sake. Aside from Photography and Travel, I also have Food, People, Architecture, and Blog on my list of boards where I share images related to my explorations connected via my travel blog (elaljanelasola.com). Until now, I consistently use Pinterest whenever I have a travel inspiration I want to save or just share to everyone. Follow me here.